Razor bumps, also known as pseudofolliculitis barbae, occur when shaved hair regrows, curls around and grows back into the skin. According to the University of Alabama at Birmingham Health System, razor bumps appear most frequently in African American men and others who tend to have curly beards. Curly hair increases the chances of developing razor bumps. In most cases, the bumps will go away on their own after the hair grows out. Home remedies can help to diminish their appearance by reducing the inflammation around razor bumps, which releases the hair from the skin. If home remedies and time do not yield results, however, consult a dermatologist for further treatment. Inexpensive black tea bags may help to get rid of razor bumps, according to Diane Irons in her book “The World's Best Kept Beauty Secrets.” Black tea contains tannic acid, which reduces redness and inflammation, and helps to soothe burning caused by razor burn. Cheap tea bags contain more tannic acid and work better than more expensive brands. 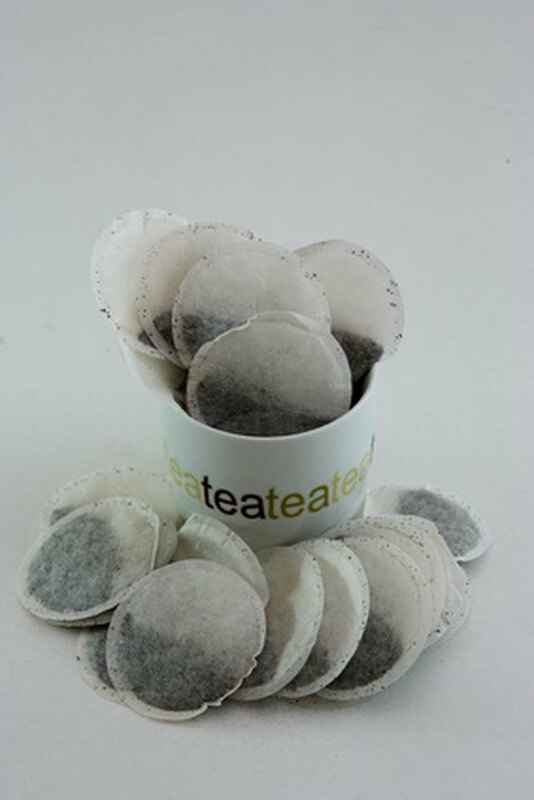 To use, moisten a black tea bag in warm water, and rub over the affected area for two to three minutes. Repeat daily as needed. An old-fashioned home remedy for razor burn, baking soda, may also help get rid of razor bumps. In the book “Extraordinary Uses for Ordinary Things,” the Reader's Digest Association recommends dabbing the skin with a cotton ball soaked in a solution of 1 cup water and 1 tbsp. baking soda to relieve razor bumps. Allow the mixture to remain on the skin until dry, usually about five minutes, and rinse with cool water. The stinging and redness should disappear. Repeat two or three times daily as needed until the bumps subside. Many essential oils have the ability to soothe and treat razor bumps and razor burn. Myriam Zaoui, author of “The Art of Shaving,” suggests applying lavender, chamomile or calendula essential oil to get rid of razor bumps. Known for their soothing and healing properties, these essential oils reduce redness and irritation on the skin's surface. Before applying to the skin, dilute six to eight drops of essential oil in 1/4 cup ice-cold water to prevent further irritation. Never apply undiluted essential oils directly to the skin. Known for its antibacterial properties, honey may also help to treat razor bumps, according to Michael DeJong in his book “Clean Cures.” To use, lightly cover the affected area with a layer of honey, and rinse with cold water after about five minutes. Follow with apple cider vinegar, which also reduces inflammation and cools the skin. Pat the skin dry after rinsing away the honey, splash full-strength vinegar onto the area, and allow it to air dry. Razor bumps should subside shortly after this treatment.